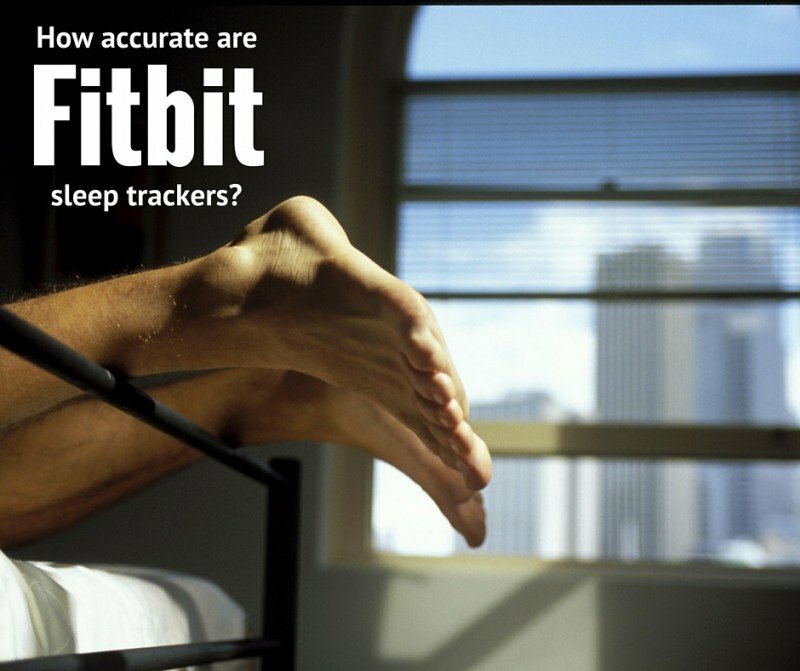 The lawsuit in question quotes research that indicates that on average the Fitbit devices – including the likes of the Zip, Charge, Flex and One – as we investigated here in our buying guide, overestimate sleep by an average of 67 minutes per night. 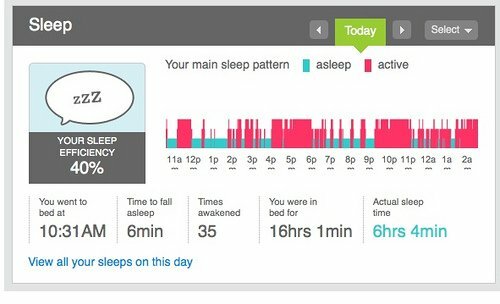 If this is the case, then clearly Fitbit has an issue- and one that needs addressing – but does this constitute false advertising? Before we investigate that, we should remember that there’s virtually a entire industry in the US which looks to expose companies marketing claims, analyses their patents and then aims to essentially discredit the claims with the aim of then reaping financial gain from disproving them. Its generally a conceited leach of a sector, but a sad reality of the United States market. So in essence, Fitbit have now broken through and are big enough, not least as a listed company, to have attracted the attention of such fiends. That does not mean that these leaches are wrong though, especially if a truth has been uncovered. However, did this case not get ahead of itself. Ultimately Fitbit devices were not ever intended to be ultra-accurate scientific devices – they’re essentially trend analysers. They give you an indication of your habits, but nothing more. Frankly, a band sat around your wrist is only ever going to get so far, and the technology in all of the Burntech tests has actually stood up strongly. So how accurate is the sleep tracking on Fitbit devices? We have been using the Charge HR, and below is our most recent stats, from last night. On balance I would say this is representative f my patterns. NB, the 10:31am is actually PM, strange data anomaly. I go to bed early to rise early. Despite having no noticeable differences in behaviour, sleep hygiene (worth researching; helps you to sleep better) and nighttime behaviour in general – occasionally the ‘actual sleep time’ drops to 4-5 hours. I wake up feeling normal, I feel as refreshed as you ever will at 5am and am otherwise great. I take these as occasional false readings. Perhaps I was more active in my sleep, moving around in such a way that made the device think I was awake? perhaps my partner was disturbed, and by proxy moved me around. Who knows, but i am sure that sometimes it goes askew. Under ‘sleep tracking’, turn the sensitivity up to ‘sensitive. Ultimately, these devices work by tracking your movement. As a result, their accuracy is really dependent on your consistency. So if you suddenly start fidgeting in your sleep more, then you will likely start to get readings indicating poorer sleep. Whereas if you always sleep consistently, then you will get more consistent readings – which is not however to say that they will be accurate. As a final word though, take these devices for what they – activity and sleep guidelines. They are not precise, scientific devices, but they do offer value. Use them accordingly, take the value but don’t over stress it. Next articleHealBe GoBe Body Manager Review – Auto Calorie Counting & Hydration Monitoring – does it work?